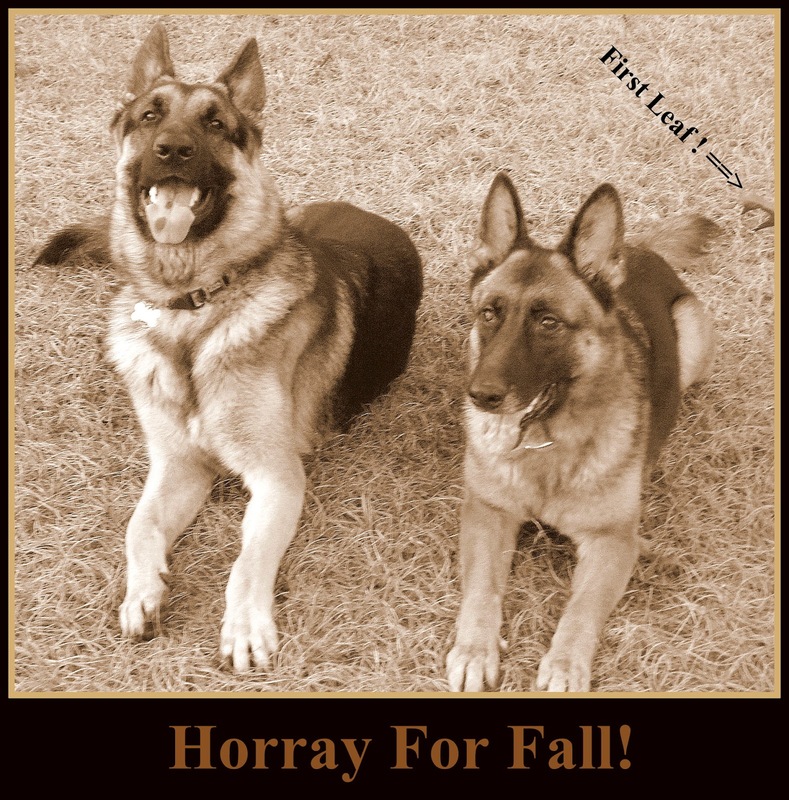 Kelley's Dog Blog: Fall Is Coming! P.S. 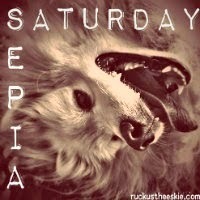 It's Sepia Saturday! Hop around and see what silly things others are sharing today.